Elon Musk is nothing if not a very interesting individual. He often shares his thoughts on Twitter, and the tweets can sometimes get real weird, real fast. But sometimes, he shares some pretty epic stuff, like he did on Friday when Musk tweeted some thoughts about philosophy, Tesla, and SpaceX, which are two of his most infamous companies. The tweets started out simply enough — Musk tweeted on Friday that he should “prob articulate philosophy underlying my actions,” then proceeded to do just that. The tweets seemed to also be related to other tweets Musk posted on Friday regarding his charity work, which he made before announcing that he was going to talk philosophy to his Twitter followers. Should prob articulate philosophy underlying my actions. It’s pretty simple & mostly influenced by Douglas Adams & Isaac Asimov. Musk decides to chat with Twitter about philosophy. What Did Musk Tweet First? It’s been reported before that Musk’s biggest gains from Tesla are in fact in his stock holdings, which are definitely impacted by whether the stock goes up and Musk decides to sell, as he tweeted. Already sold >$100M TSLA for charity. Will do about that every few years. Major disbursements in about 20 years when Tesla is steady state. Then, Musk tweeted about how he’s sold millions in stock for charity, and how he plans to do that “every few years.” It was after this that he seemed to decide it was time to talk philosophy. What Did Musk Say About Philosophy? 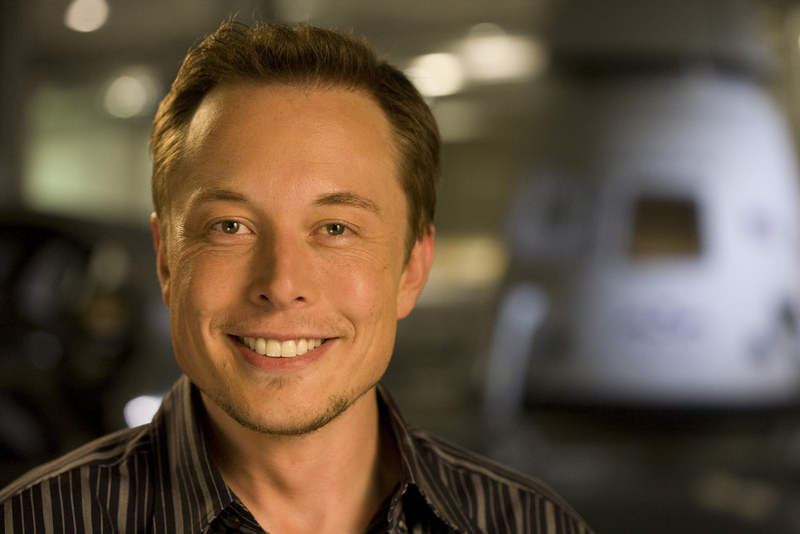 Musk began by saying his philosophy is “mostly influenced by Douglas Adams & Isaac Asimov,” two sci-fi writers. He also referred to Iain Banks, a Scottish author. I love Banks. Best books in recent years imo are Iain Banks & George Martin. Musk also claimed he “always wanted to do a terms & conditions cover of Green Eggs & Ham,” and when someone challenged him to do so, he tweeted that he “already did,” and included screenshots for proof. And in a rather sentimental twist, when someone tweeted at Musk, “What’s up with this idea that humans are a plague to Earth and that the only way to cure it is to eradicate our species?,” Musk said he believed no such thing. “Strongly disagree. I love humanity,” he said. Finally, someone asked Musk whether he was driving “Mars/SpaceX, Tesla, Neuralink and other initiatives, to steer us all onto a safe path towards the galactic empire? ?,” and Musk basically replied that some actions do have an effect on the future. So, yes? The future is a set of branching probability streams. Some actions by humanity have an extremely leveraged effect on shape & size of those streams. It's all about the future, baby. Musk concluded his philosophy tweetstorm by asking people about what their vision for utopia looks like, then seemed to go quiet. Perhaps he’s off thinking deeply about what utopia looks like for him, and whether it heavily involves SpaceX. Or, maybe he just got bored. We’ll never know.